The award will be presented at the annual ACM CoNEXT conference, where the award-winner will deliver a keynote address. Conference registration, travel, and lodging for the awardee will be paid by ACM SIGCOMM. This annual award was created by SIGCOMM in 2011, and will recognize excellent thesis research by doctoral candidates in the field of computer networking and data communication. 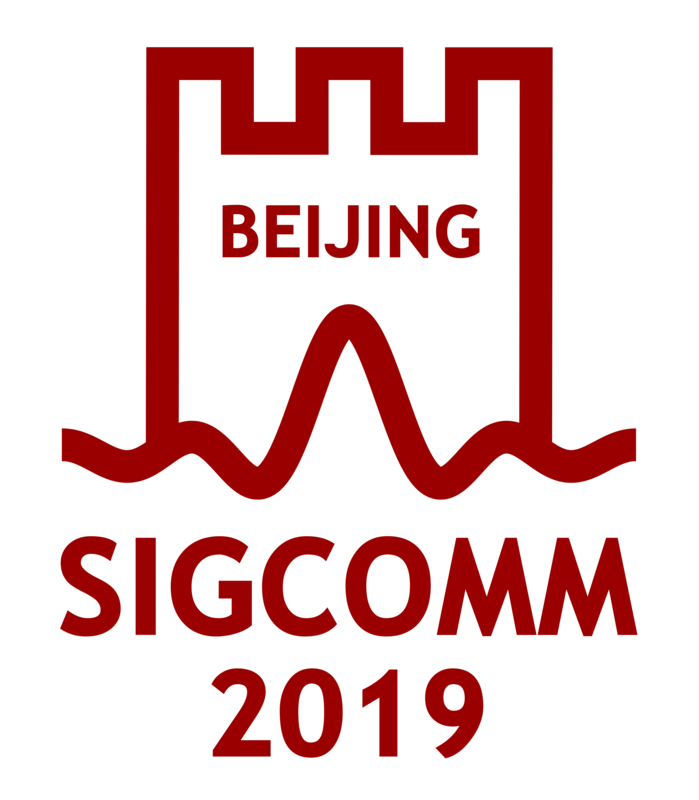 The SIGCOMM Doctoral Dissertation Award winner and up to two runners-up will be recognized at the ACM SIGCOMM conference. The award winner will receive a plaque, a $1,500 honorarium and a complimentary registration to the following year’s ACM SIGCOMM Conference. The runners-up each will receive a plaque. The SIGCOMM EC is inviting potential hosts of the SIGCOMM 2013 Conference to submit proposals. Details of the proposal process are here. The proposals should be submitted to Jaudelice de Oliveira, the Conference Co-ordinator, no later than October 31, 2011. The preference for 2013 is for proposals to come from outside of Europe and North America. Vern Paxson (UC Berkeley and ICSI) is the 2011 SIGCOMM Award Winner. He was selected for his seminal contributions to the fields of Internet measurement and Internet security, and for distinguished leadership and service to the Internet community. ACM has announced its Fellows for 2010. Among the 41 inductees are past SIGCOMM chair Mark Crovella and former SIGCOMM PC chair Stefan Savage. SIGCOMM member David Rosenblum was also recognized as a Fellow, as was Christos Faloutsos, who has made several contributions to the networking field. Congratulations to them and all the Fellows. The SIGCOMM Executive Committee has selected Helsinki as the host city for the 2012 ACM SIGCOMM Conference. The general chairs will be Lars Eggert and Joerg Ott. More details and precise dates will be available in the near future. Nick Feamster has been awarded the Rising Star Award by ACM SIGCOMM www.sigcomm.org, ACM's Special Interest Group on Data Communications, for his pioneering contributions to network operations and security. Feamster, an assistant professor at Georgia Tech, was cited for outstanding research contributions early in his career in network operations and security. His ongoing work with network operators has resulted in innovative and practical systems for making networks more secure, more available, and easier to manage. He will receive the award and deliver the keynote address at the ACM International Conference on emerging Networking EXperiments and Technologies (CoNEXT) December 1, in Philadelphia, PA, USA http://conferences.sigcomm.org/co-next/2010/ . A recipient of the Presidential Early Career Award for Scientists and Engineers (PECASE) and a Sloan fellowship in 2008, Feamster won the Best Student Paper Award at ACM SIGCOMM 2006, and the Best Paper at ACM/Usenix Networked Systems Design and Implementation Symposium (NSDI) in 2005. A graduate of the Massachusetts Institute of Technology, he holds S.B., M.Eng, and Ph.D. degrees from that institution. The SIGCOMM Rising Star Award, presented annually, recognizes a young researcher who has made outstanding research contributions to the field of communication networks during the early part of his or her career.